Bassnectar | BASS CENTER CAMPING! If you bought Bass Center tickets but want to upgrade to include camping, just call Altitude Ticketing at (303) 405-6066! 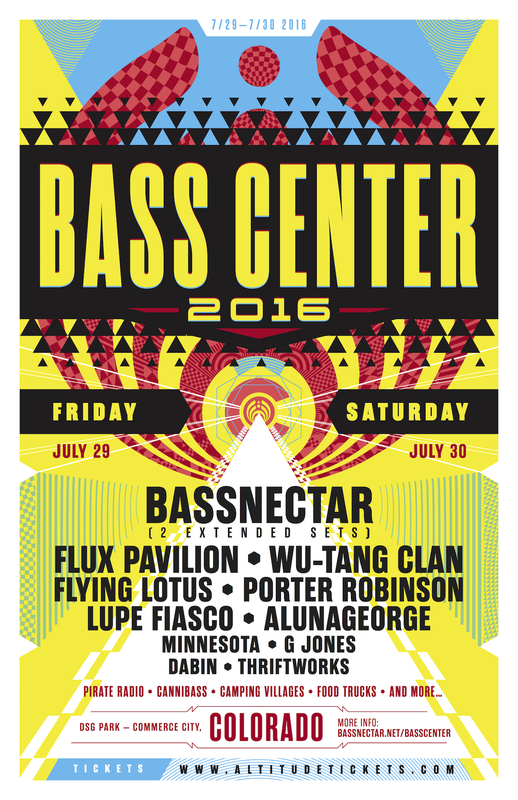 Have your Bass Center ticket order confirmation number handy – lines are open Mon-Fri 9-5 MST / Sat 10-1 MST. We want to invite an atmosphere of interactive, living art in our two camping villages – so start planning with your friends and team now (bring any art, decor, or team spirit you want to share). In the coming months we will continue unveiling how you can make these villages your home for the weekend!